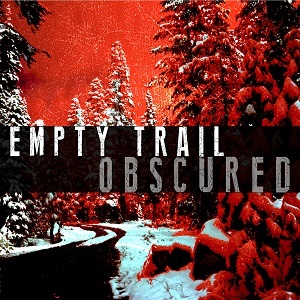 If you are interested in heavy riffs, large booming drums, thundering bass, and melodic yet intense vocals Empty Trail is for you! 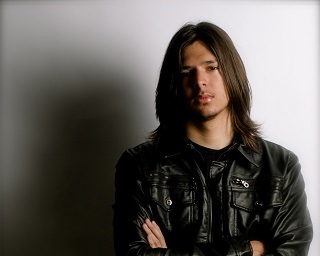 Empty Trail combines the sounds of 90s rock with a modern edge. "Obscured" marks the first released EP available including songs "Faith To View", "Window", and "Sunken Heart". Empty Trail got its start straight from Los Angeles in the spring of 2013 with Rick Lambert solely writing and recording the initial EP. Currently the band is in the process of finding concrete members. As of now, there is a lot in store for the band as well as a collection of 6 songs to be released by spring 2014.